Fresh-from-the-garden vegetables can truly make this a summer favorite whether its served hot or cold. 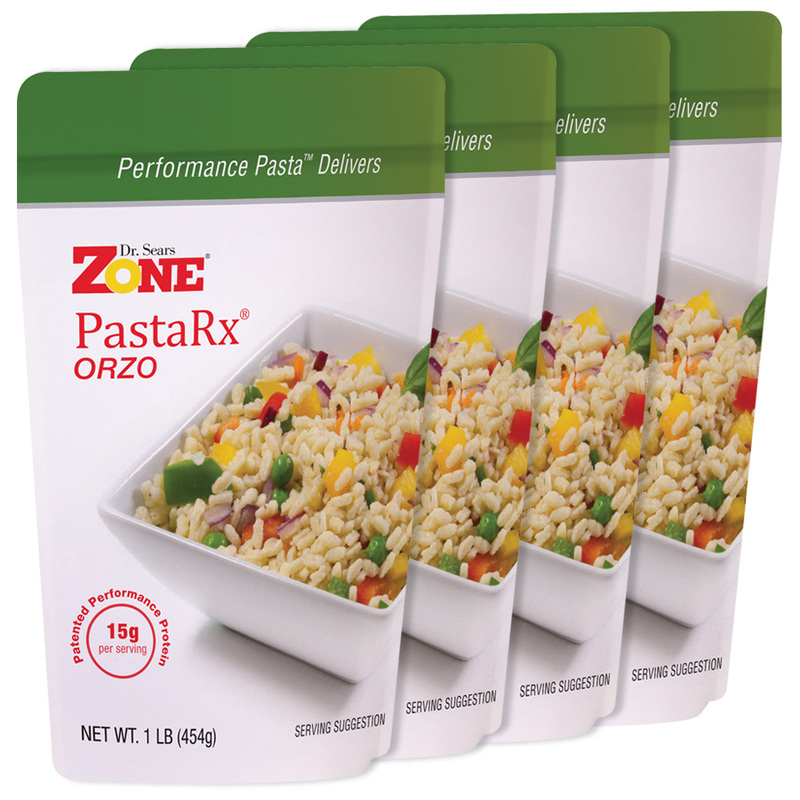 Prepare Zone PastaRx Orzo according to package directions. Rinse in cold water if you are having a cold dish. 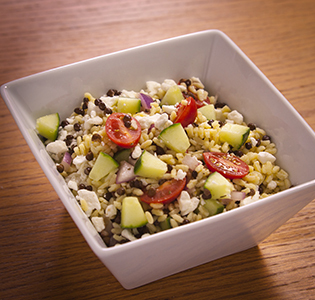 Mix lentils (warm or cold), tomato, cucumber, red onion, vinegar, lemon juice, extra virgin olive oil and cooked orzo in a large bowl. Sprinkle with feta cheese and oregano.